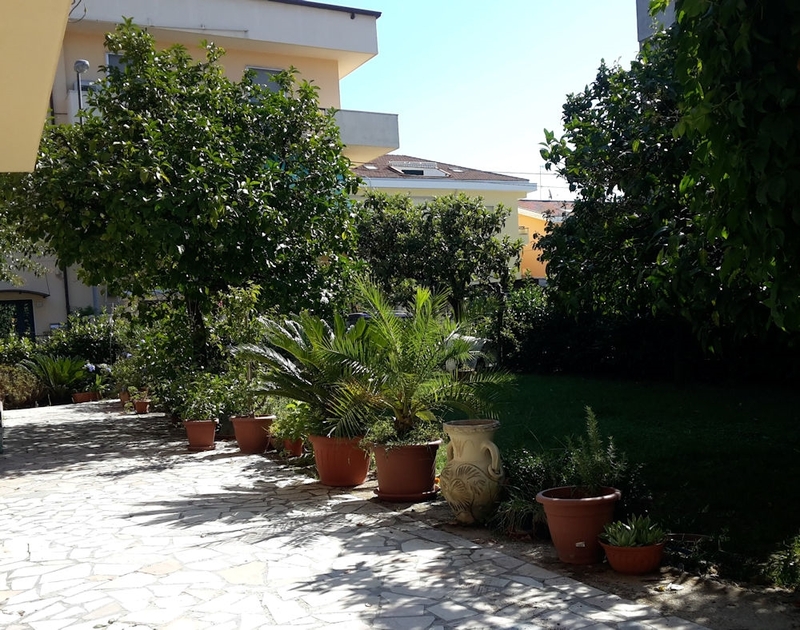 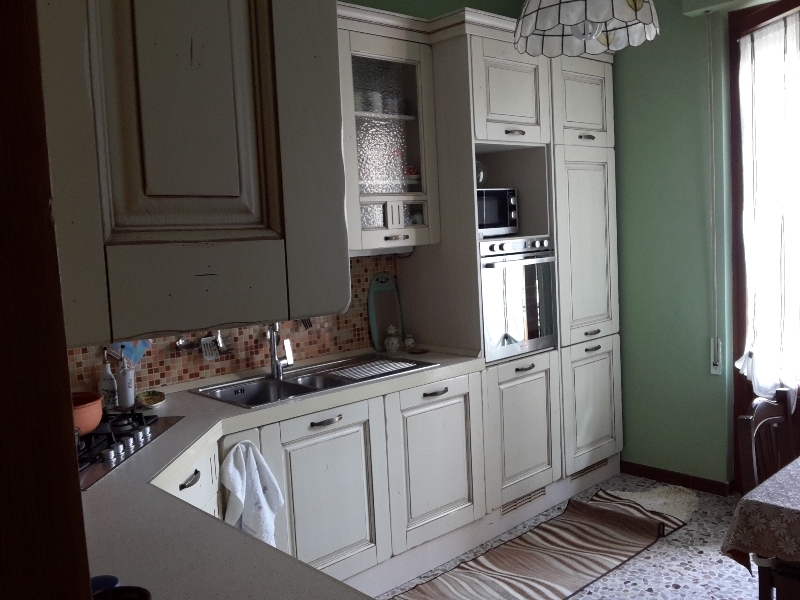 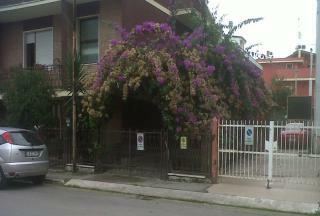 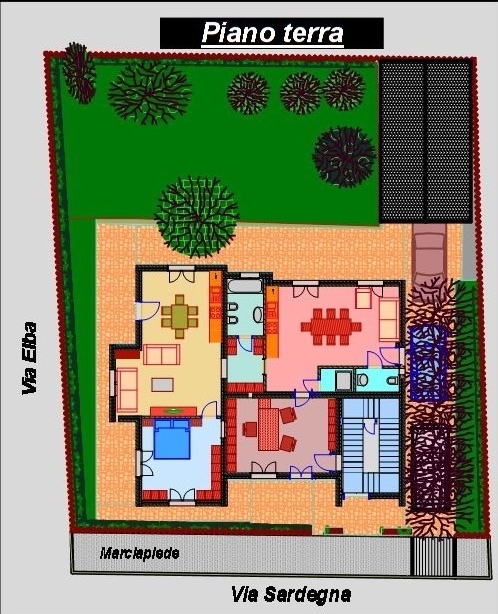 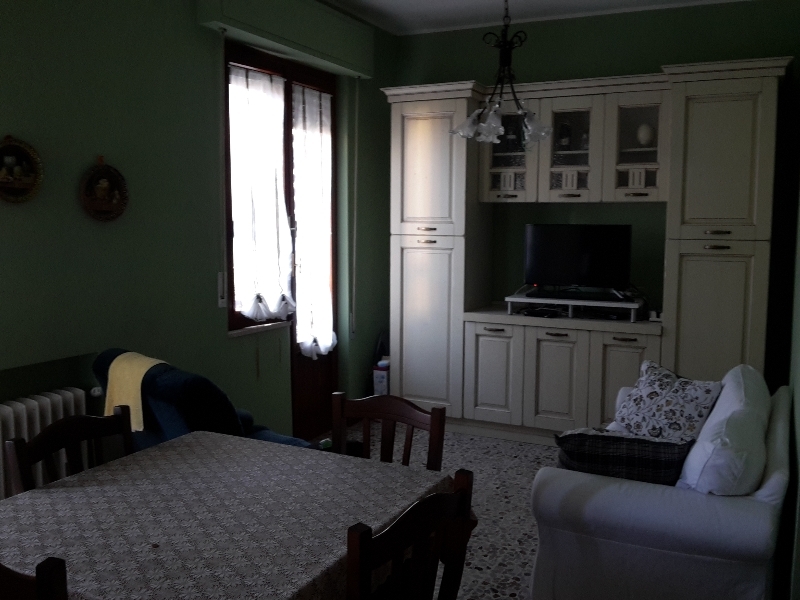 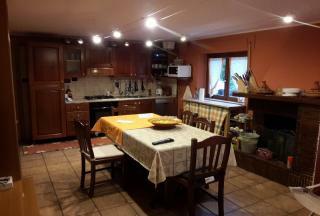 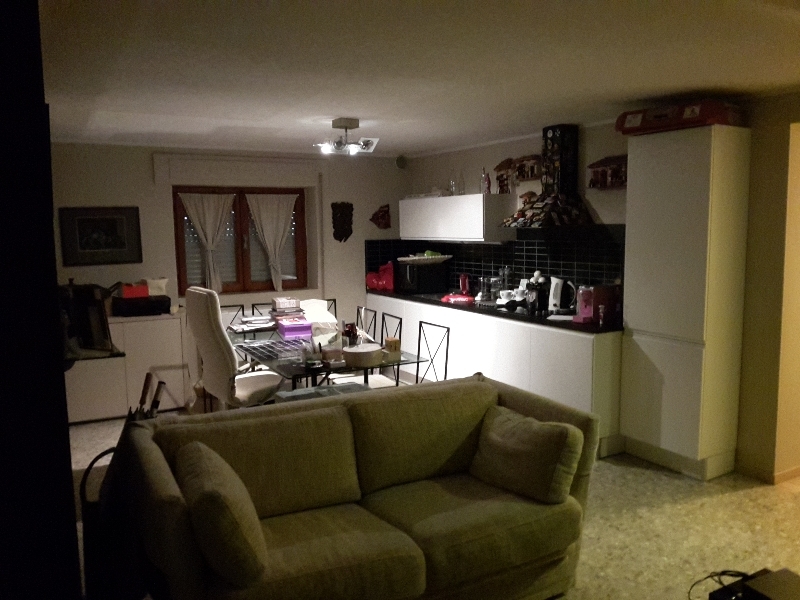 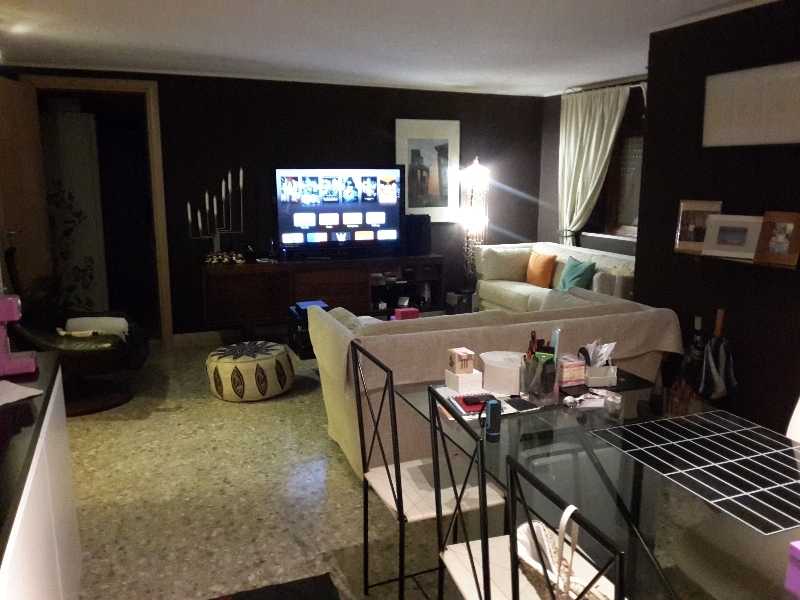 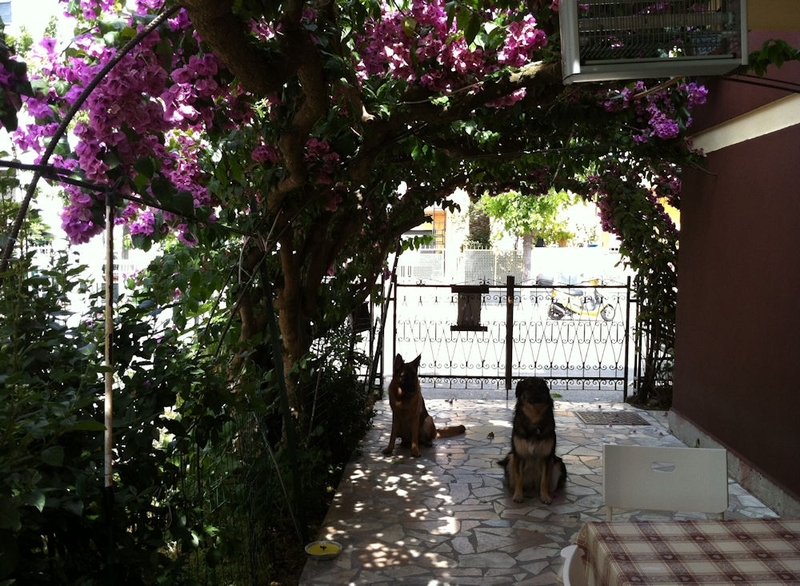 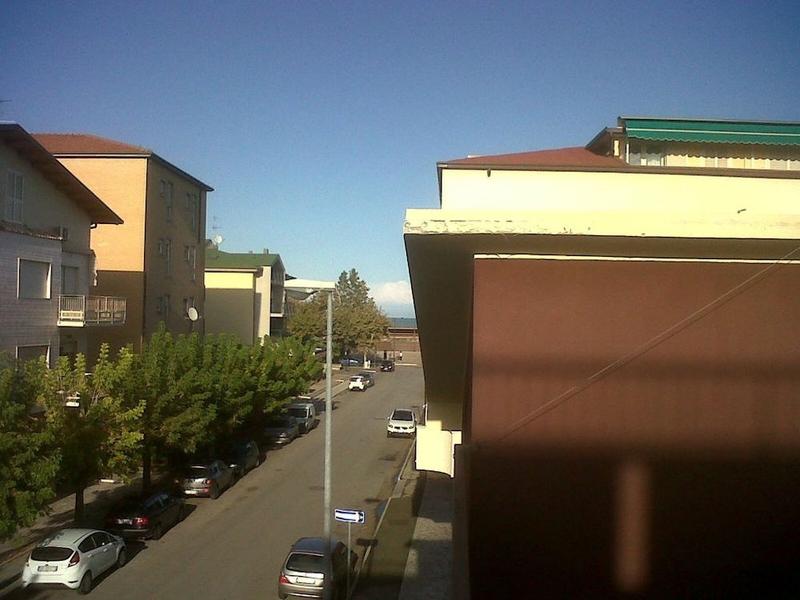 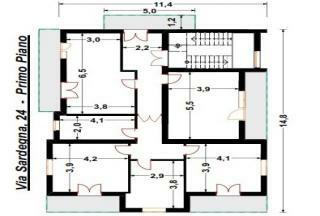 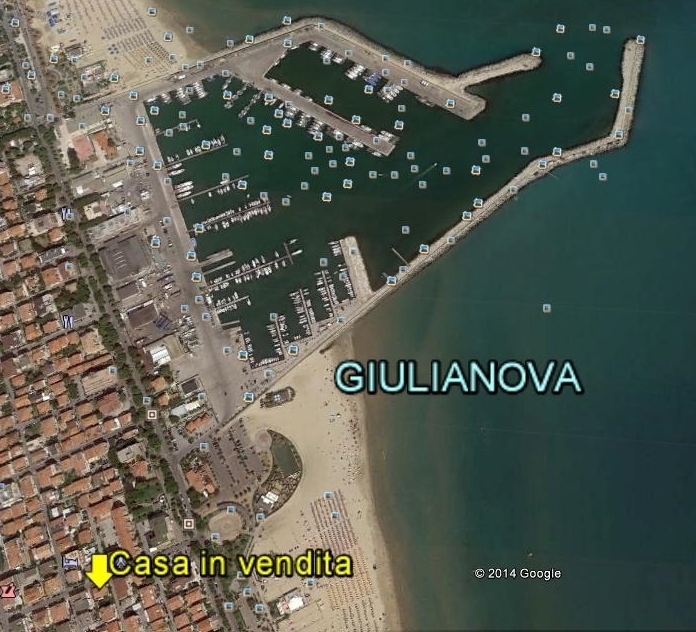 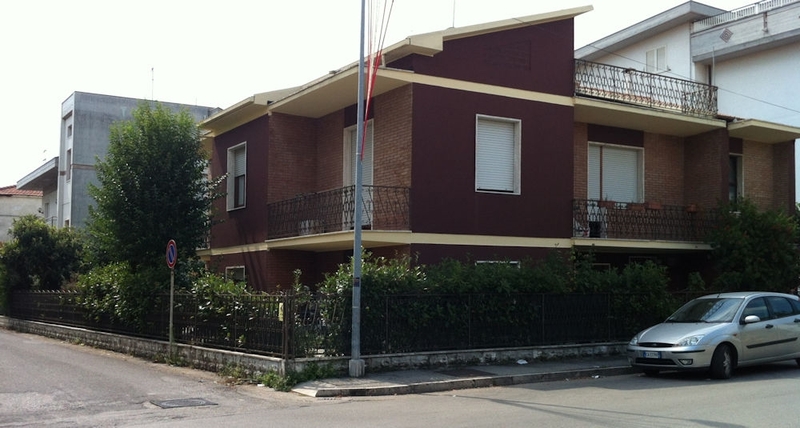 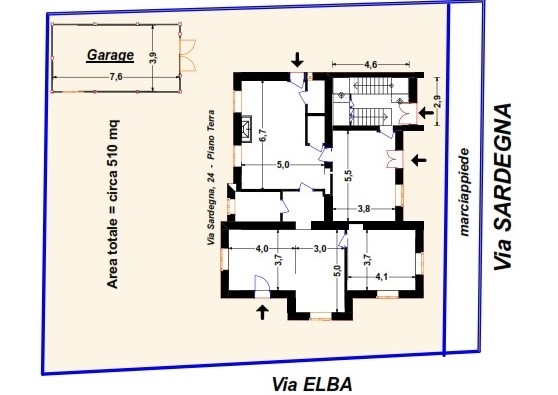 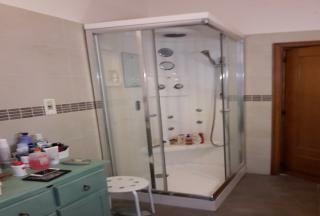 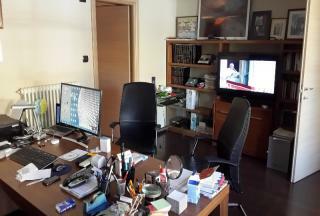 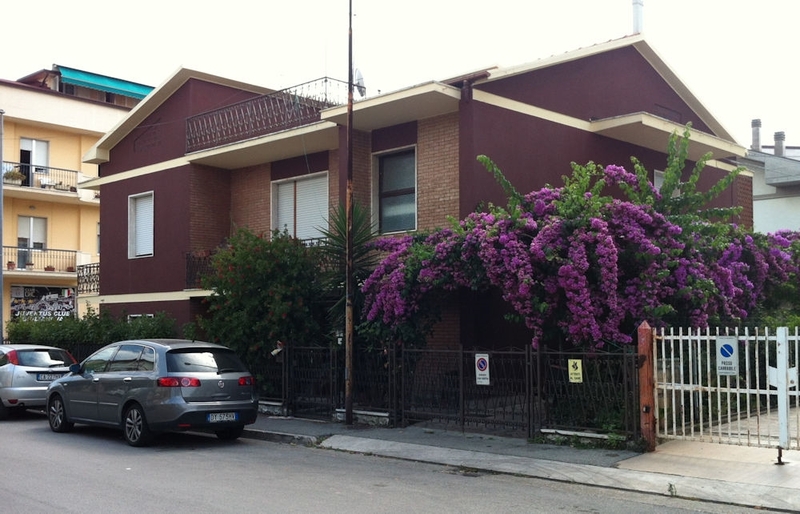 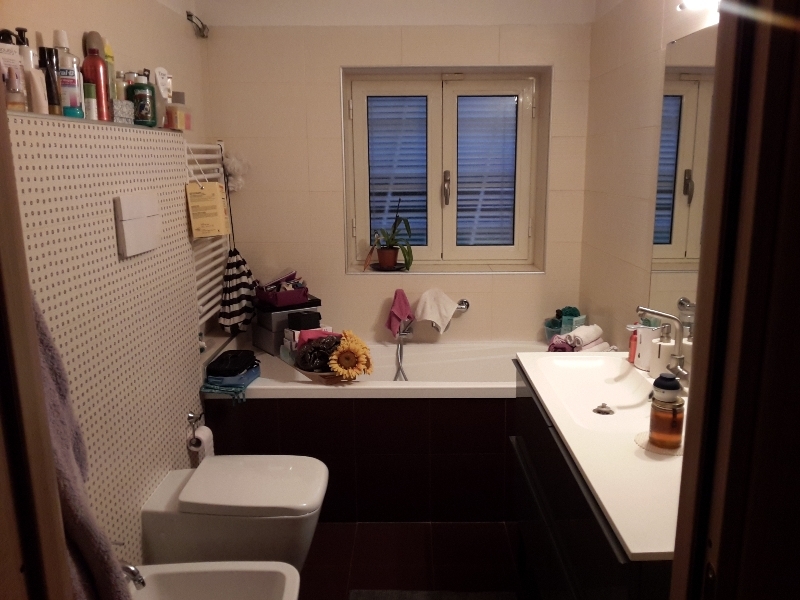 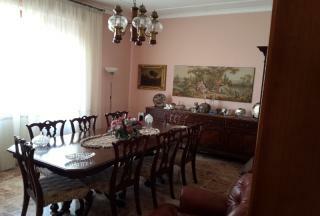 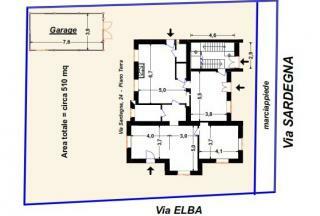 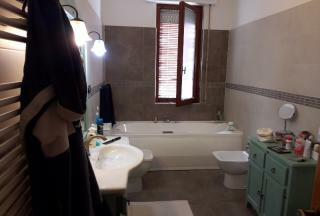 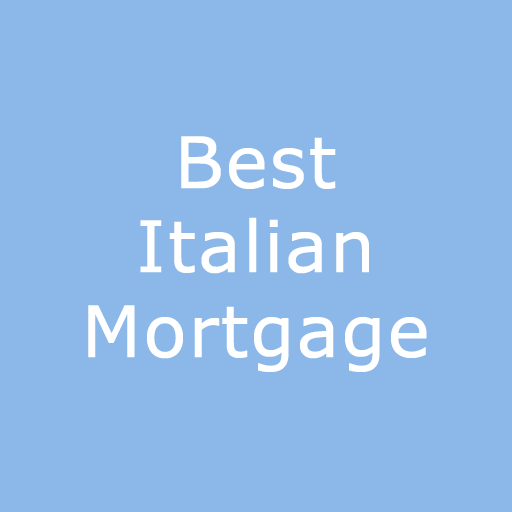 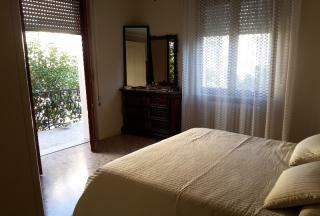 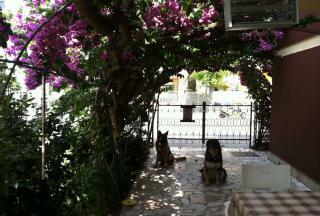 This property is a detached house located close to the Adriatic Sea in Giulianova, Teramo province. 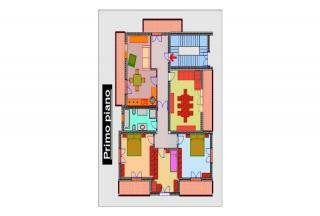 It is 280 square metres over 2 floors with the possibility to make further rooms at the roof level. 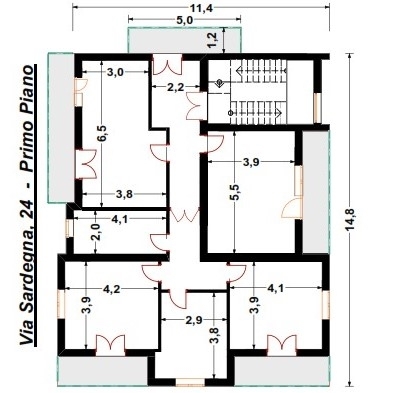 The ground floor is 2.40 metres high but does have the authorization for residential use. 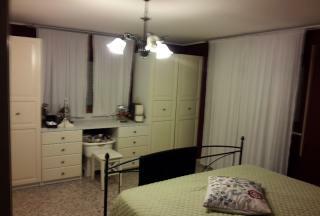 It is restored and could sleep two separate couples the way it is divided. 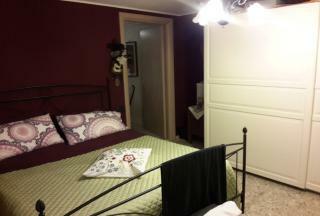 There are 2 separate entrances from the courtyard, two bedrooms, two bathrooms and two living areas. 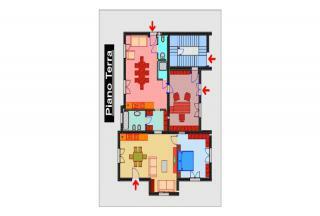 The first floor has a single flat, separate kitchen with dining area, living room, three bedrooms and two bathrooms and balconies. It does require some upgrading but is habitable. 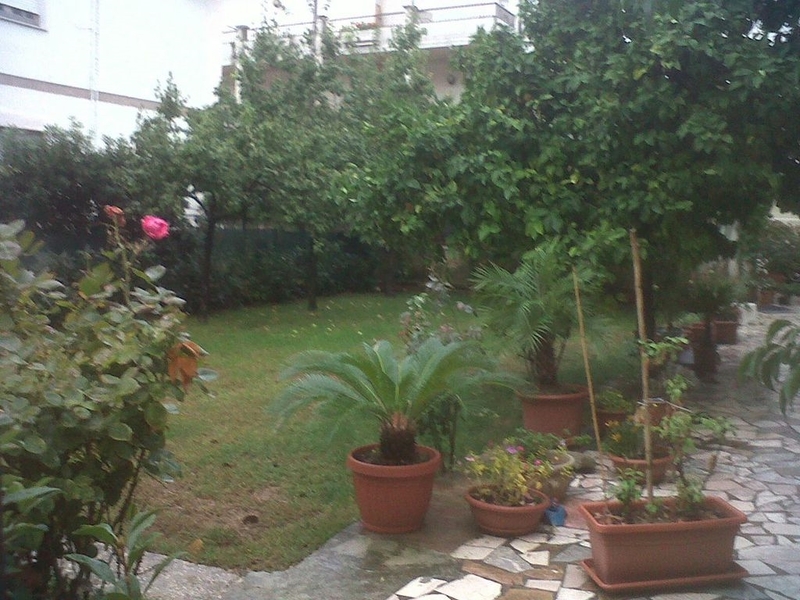 There is a garden about 500 square metres and a detached cellar for tools and storage. 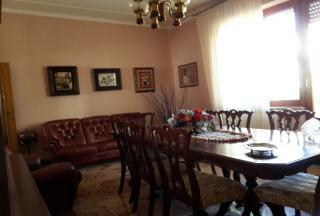 This is an ideal property to earn an income from by renting to holiday makers.